I read this article and found it very interesting, thought it might be something for you. The article is called Sun Electric and is located at https://electrify.sg/content/retailer/sun-electric/. 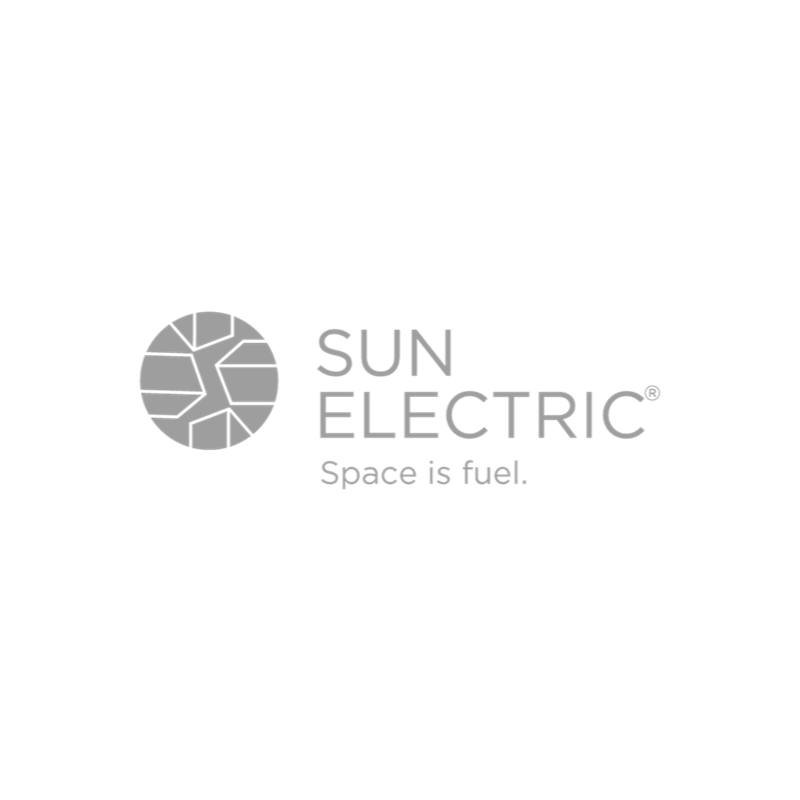 Sun Electric is an award-winning solar power developer providing smart solutions for cities. As Singapore’s first ever licensed solar energy retailer, electricity consumers can now buy clean solar energy from Sun Electric at competitive rates. Sun Electric matches consumers who want solar energy despite facing space constraints with rooftop owners. So now, anyone can access solar energy that is locally produced.